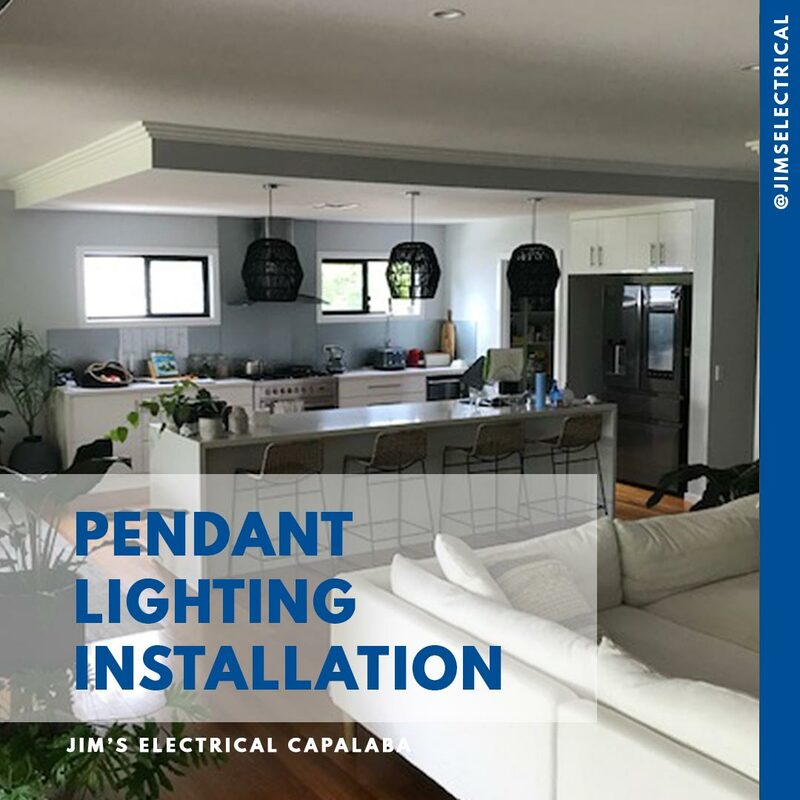 Pendant lighting is one of the easiest ways to improve the look and feel of your home. 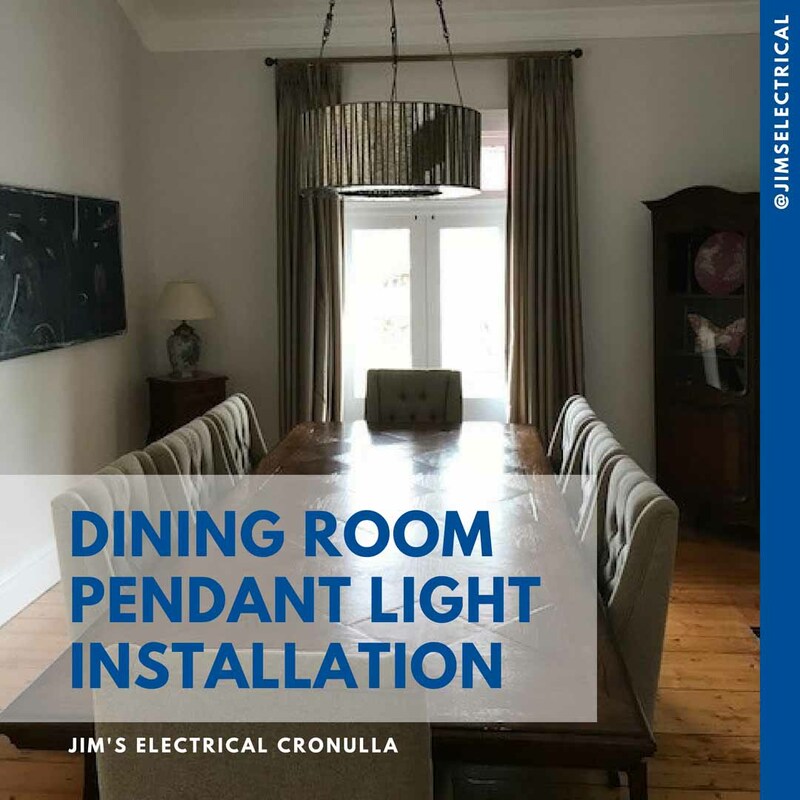 Jim’s Electrical provide expert pendant lighting installation services. 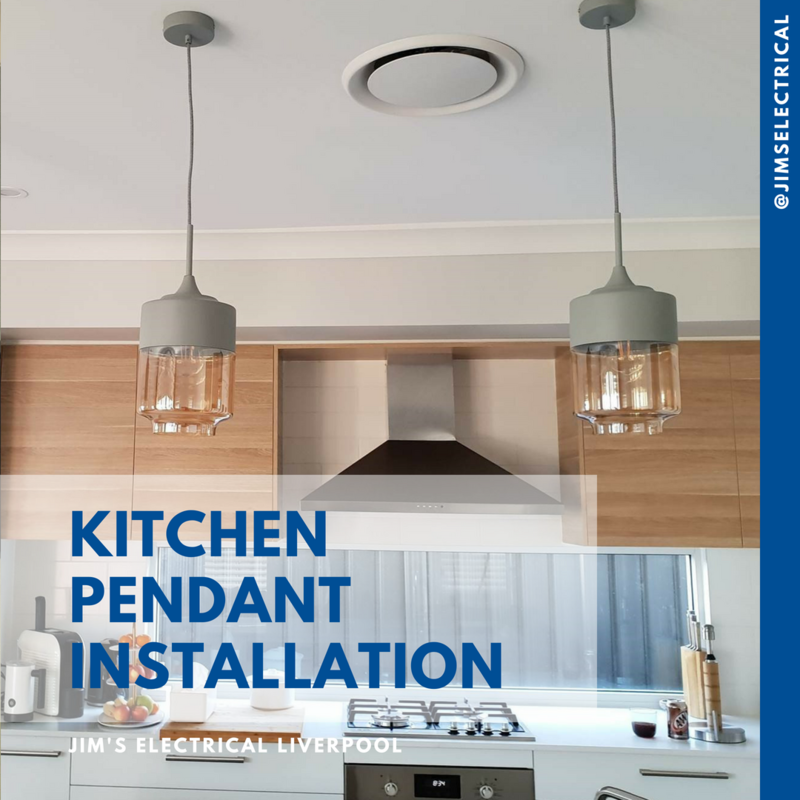 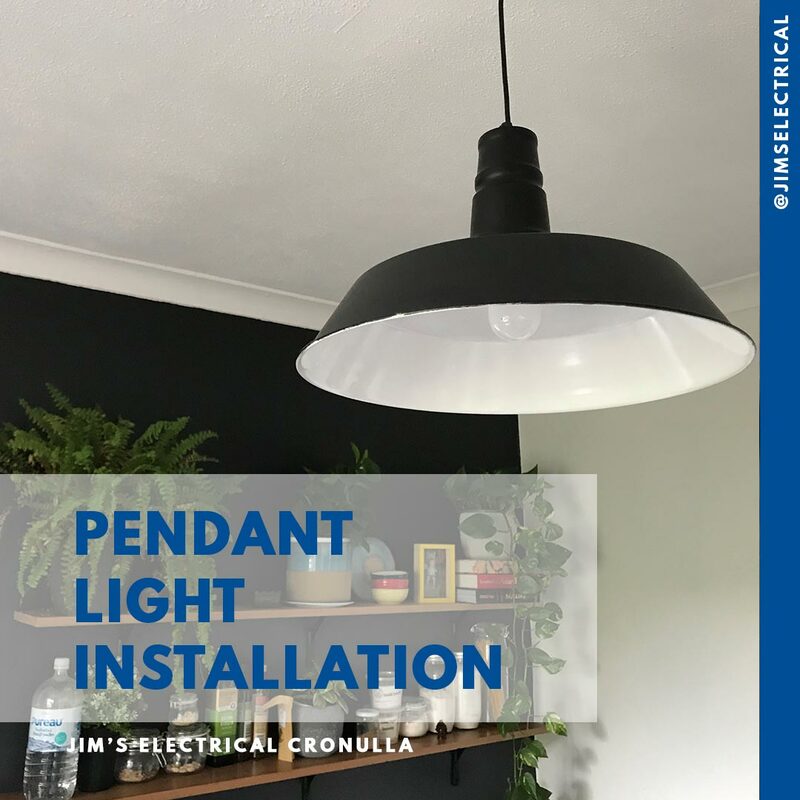 Pendant lighting can be used to highlight a specific feature in your home – for example above a kitchen benchtop, above a dining room table, as a stairwell feature, or along a hallway. 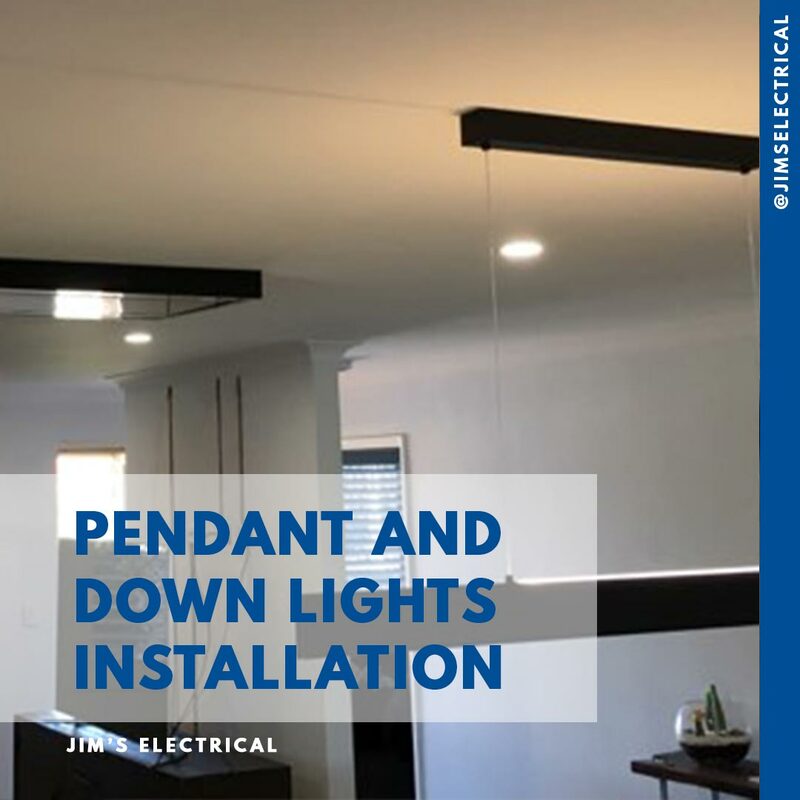 Pendant lights can be installed individually or in a group. 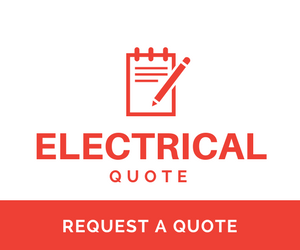 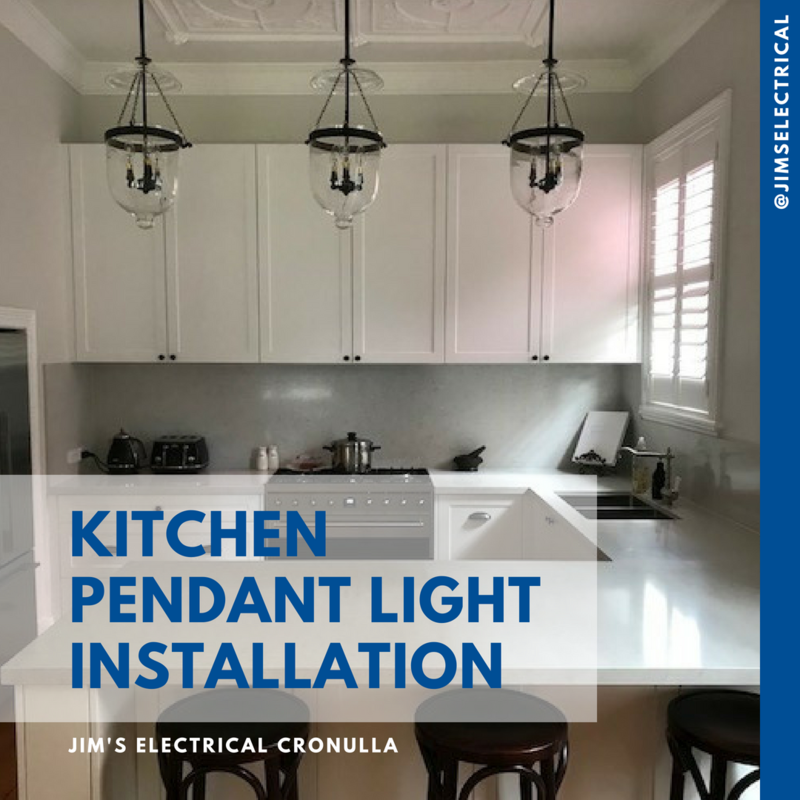 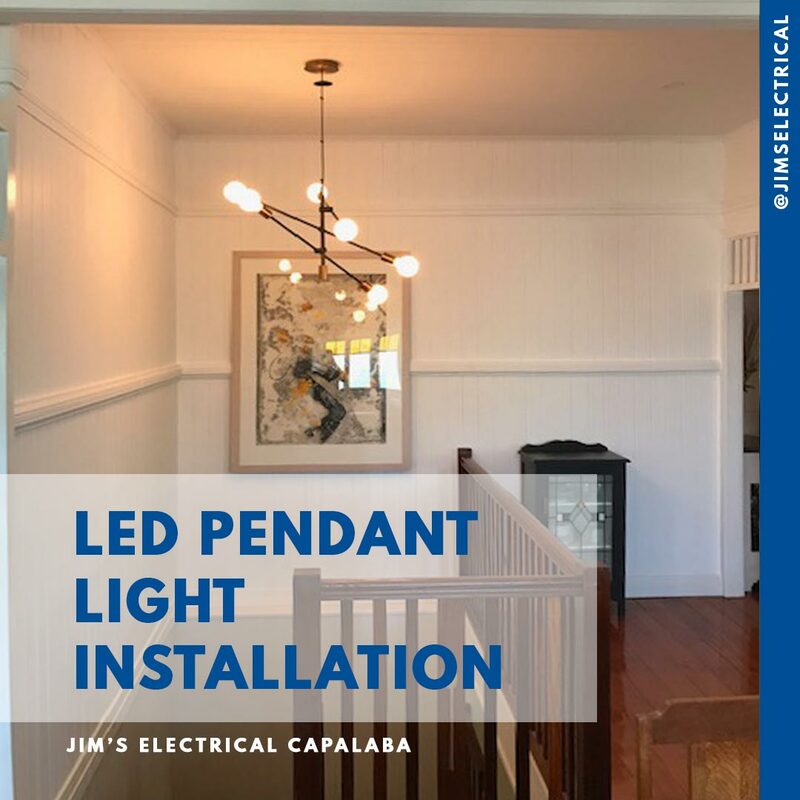 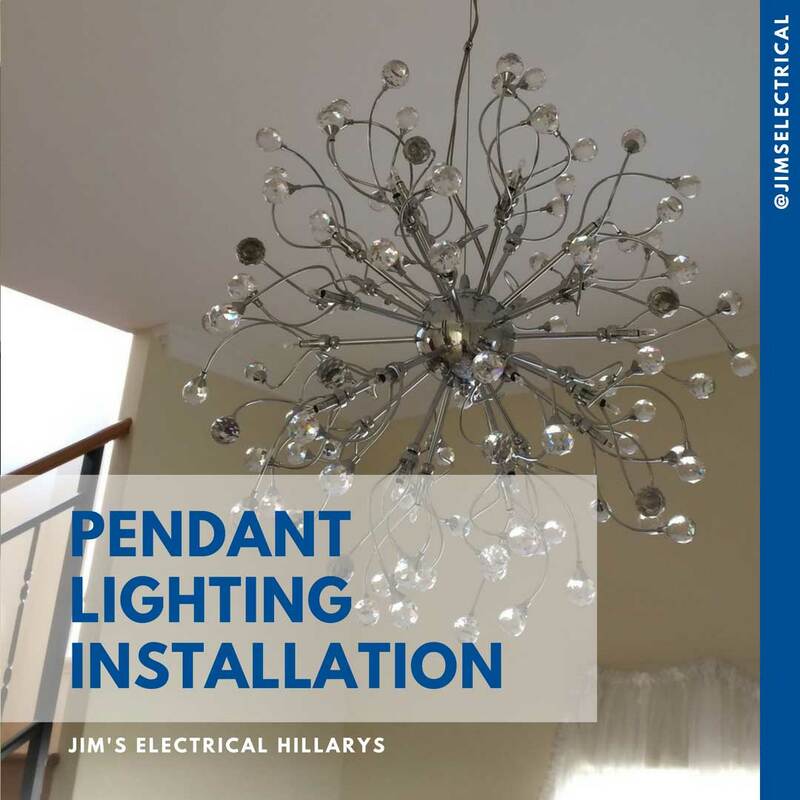 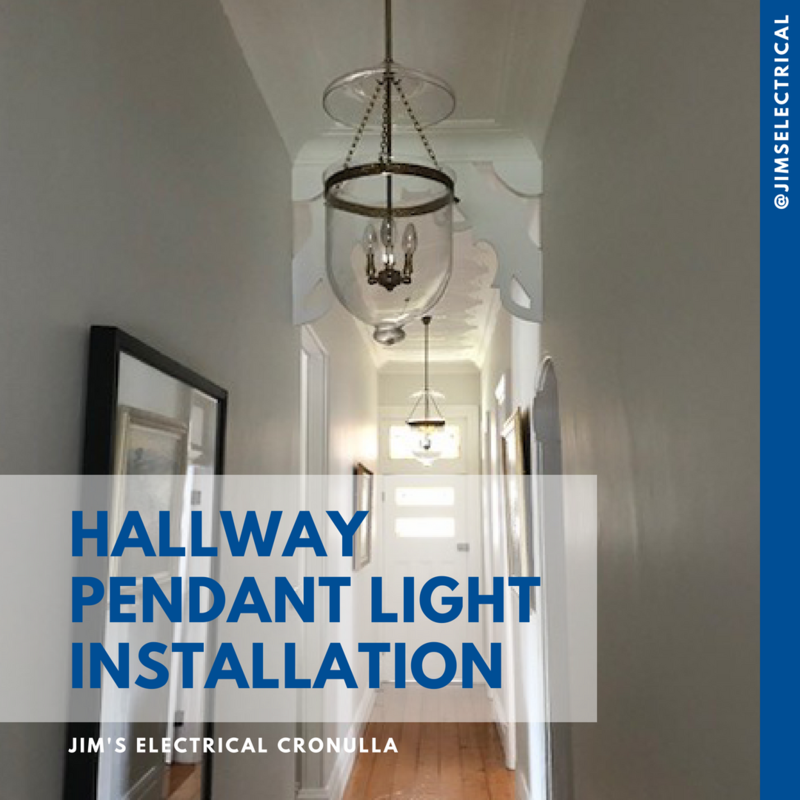 Our team at Jim’s Electrical can provide you with prompt, professional pendant installation service, so that you have peace of mind and know that your work has been done safely to the highest industry standards. 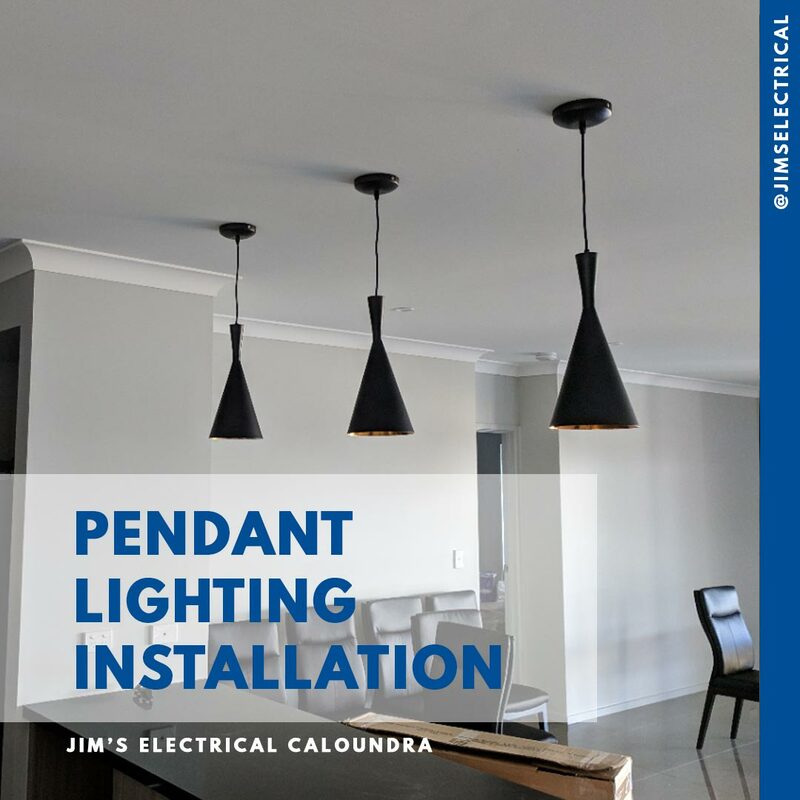 Please call 131 546 to discuss your pendant light installation.